The following are informational links for educational purposes only. These links do not replace a doctor's evaluation and treatment. WebMD provides a wealth of health information and tools for managing your health from an award-winning Website, which is continuously reviewed for accuracy and timeliness. Health Central provides a collection of Websites providing trusted medical information from doctors, researchers and expert patients, as well as news, information, video and other multi-media content on health related subjects. 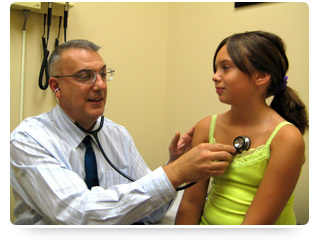 Better medicine is one of the world’s leading providers of online medical health information. The site is an independent, objective source of factual, mainstream health information for both consumers and health professionals. Need help sorting out your symptoms? You can use symptom checker on this line.